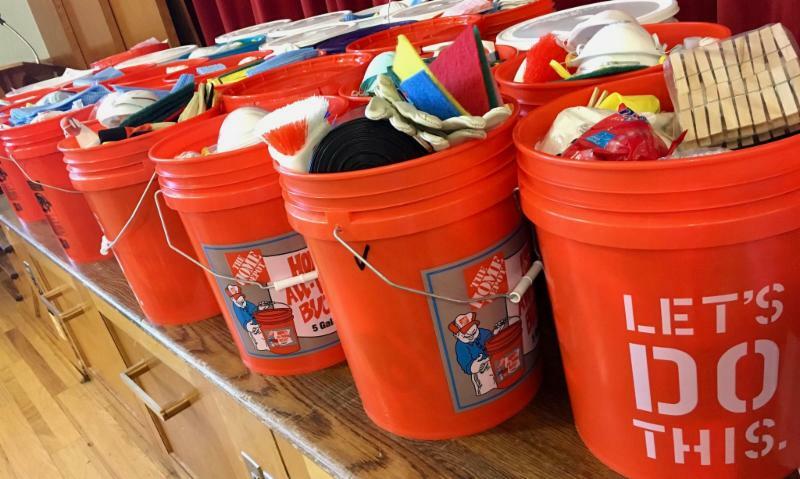 Fall Rummage Sale is 2 weeks away! This Sunday please bring your cell phone to worship! We are on Facebook and Instagram. 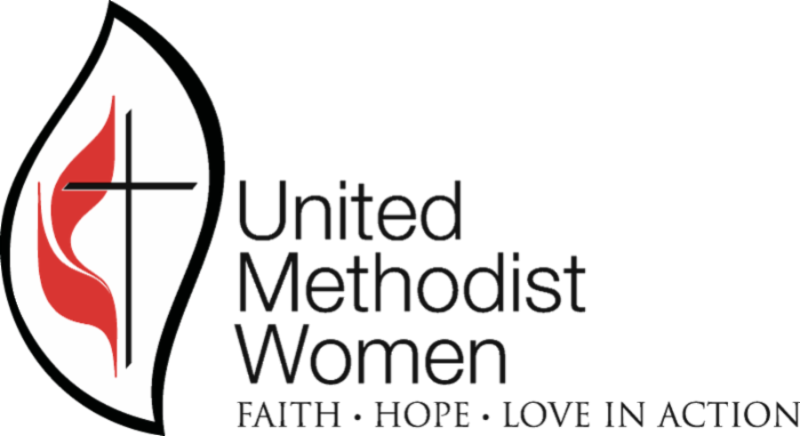 Follow CUMC on both sites. You can "check in", take a selfie, or create a post. If you don't feel comfortable doing so during worship, that's ok! You can also participate before or after. 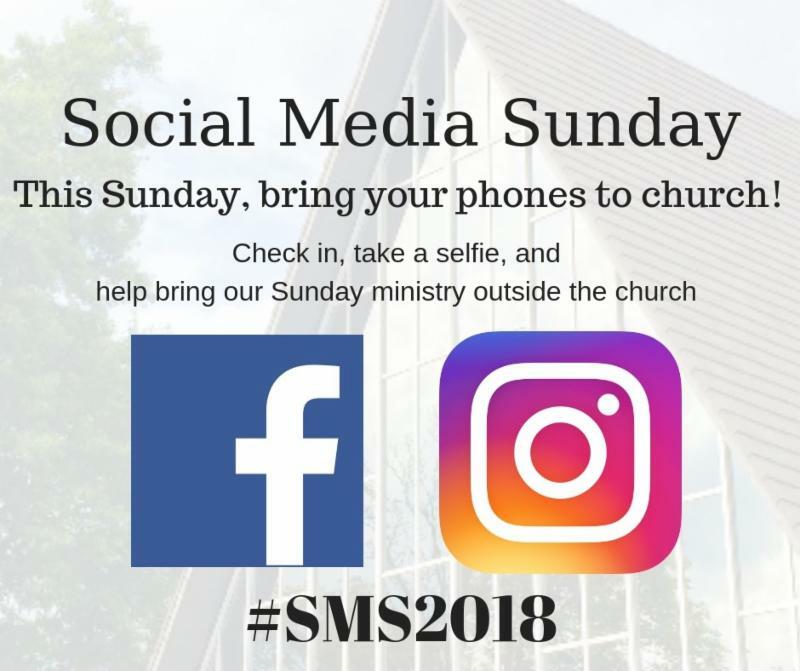 Make sure you use the hashtag #SMS2018 in your posts; this ensures others can find us and CUMC can be included in Social Media Sunday. Why participate? This is a great, and current way to share our experiences of faith and the CUMC community with our greater community. Its a wonderful way to spread joyful energy to those that know us and to those that might be seeking us. CUMC Youth & Kids are running a Food Drive for the Interfaith Food Pantry. 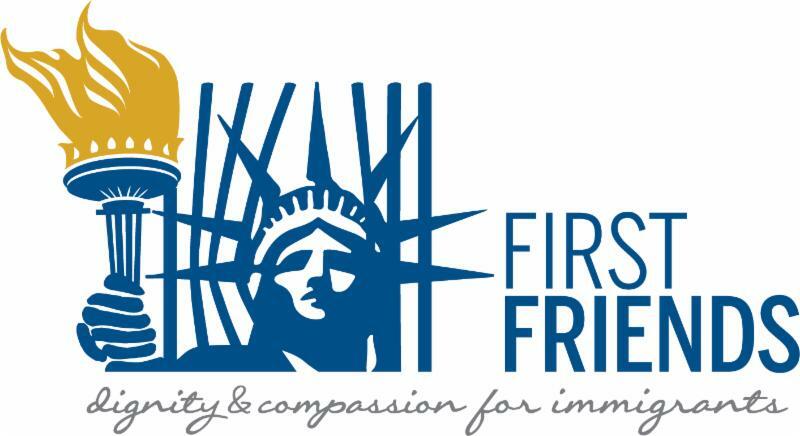 Volunteers are needed and welcome! Want to support our youth's efforts? Simply come, shop, and drop off a few cans or make a monetary donation. To get involved or for more information please contact Karen Berry at youthchatumc@optonline.net or call 973-908-4474. Sarah Circle will meet and leave from the Church parking lot at 9:15 AM sharp. We will car pool and go to Fellowship Village for our meeting. 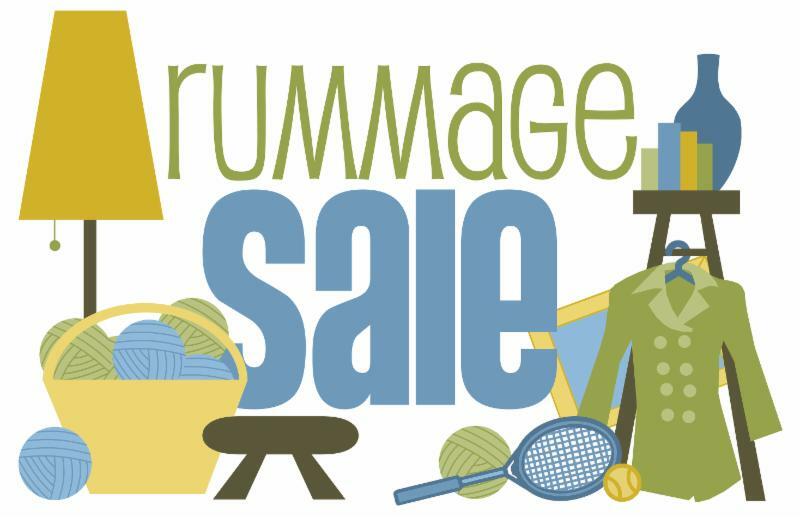 Rummage Sale is Coming! All Hands on Deck! It's time to start cleaning out your closets and getting your items ready for our annual UMW Fall Rummage Sale! Our sale is scheduled for Saturday, October 13 th. This Sunday, September 30 th for the 9:00 a.m. service, the Covenant Choir will sing Bill Withers' Lean On Me and Getty and Townend’s Across the Lands. The Wesley Ringers will perform I Want to Walk as a Child of the Light for both services. Thanks to our singers and ringers for wonderful music in both services! The Ukulele Orchestra will next meet on Saturday, October 6 th at 10:30 a.m. in the Music Room. 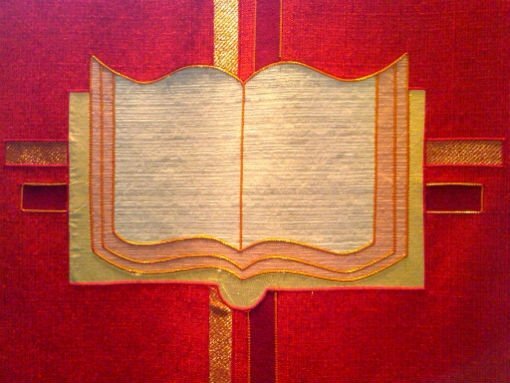 The Covenant Choir invites all singing friends to sing with them for a special World Communion Sunday anthem on Sunday, October 7 th. The Choir will sing Karen Marolli’s Let Us Come. All singing friends are invited to find about more from Peter Hill at petepiano@mac.com. Have you walked past this odd object in the parking lot before? What is it? What's missing?! Answer: It's our broken basketball hoop; we need help fixing it . Would you like to help with a specific project supported by the Church Trustees? Here is a one off opportunity to make a difference in our hospitality. CUMC is a welcoming church with a very central location. 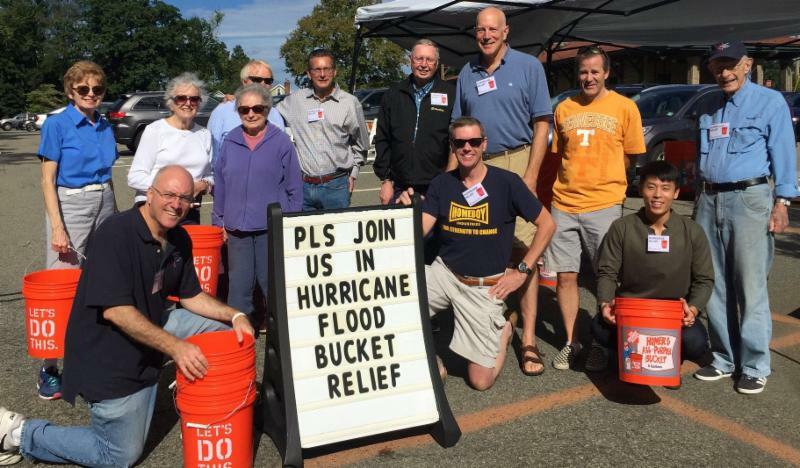 Our basketball hoop in the rear parking needs repair/replacement and the Trustees would like a volunteer to take charge of this Outreach mission. Our our youth, our Family Promise guests, Chatham Middle School kids, and the youth choirs that use our church all enjoy and miss this gathering opportunity. 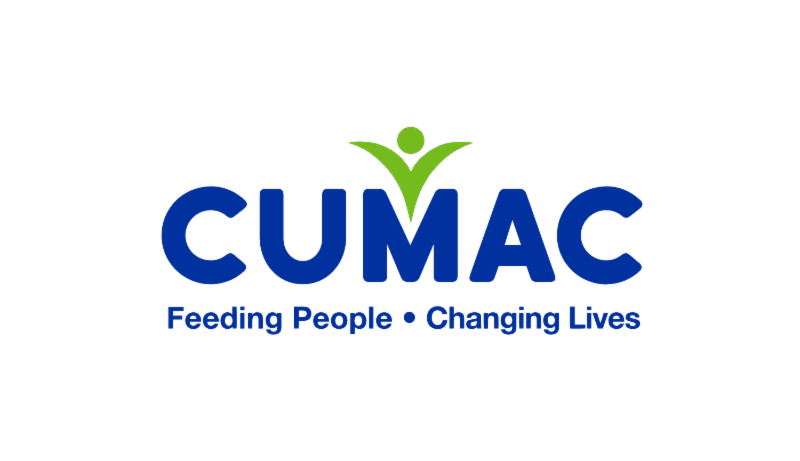 Please reach out to Amy Ball 973-224-2385 if this seems like something you can tackle for CUMC.